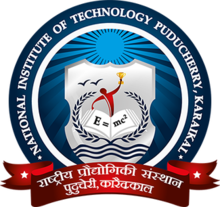 Applicants who have completed M.Sc or equivalent from a recognized Institute for NIT Recruitment 2019. 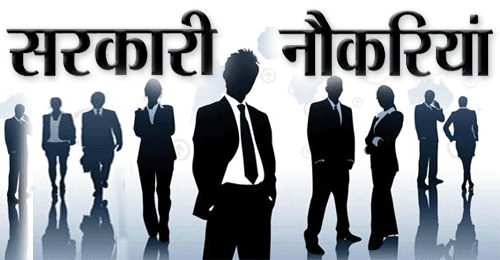 Eligible & Interested candidates can Download Notification From Official website page at www.nits.ac.in NIT Recruitment 2019. Dr. Subrata Bera, Department of Mathematics, National Institute of Technology Silchar, Silchar-788010, India.